Nicki still had a natural look when she was approached by Lil' Wayne to sign with Young Money. 2. 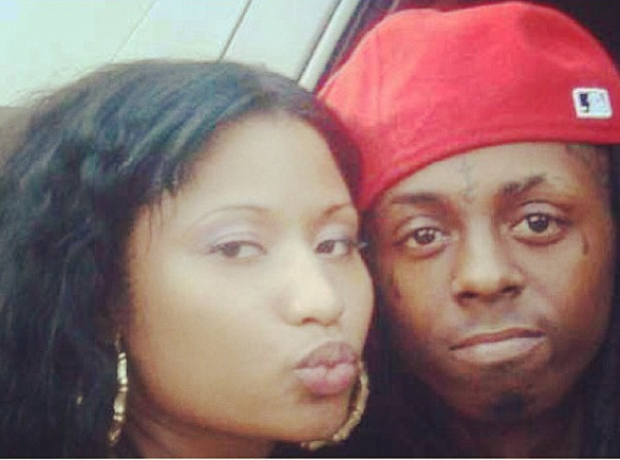 Nicki still had a natural look when she was approached by Lil' Wayne to sign with Young Money.